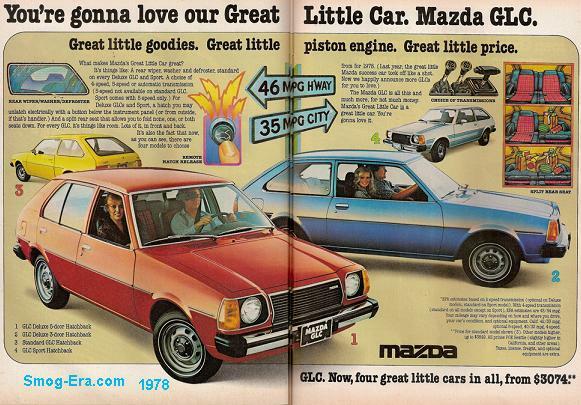 The name literally stood for ‘Great Little Car’. 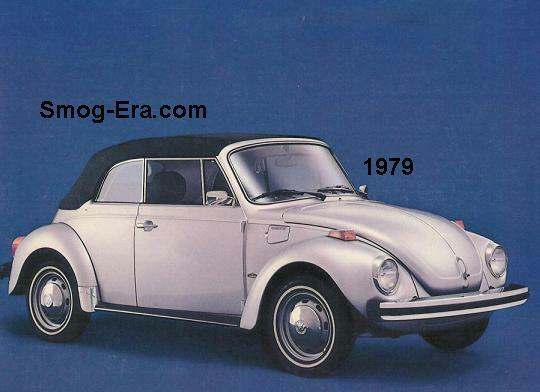 It arrived for 1977 to compete with established subcompacts in North America. The GLC sat on a modest 91 inch wheelbase. The sole body style at first was a 3-door hatchback. Its drivetrain layout was front engine, rear wheel drive. The engine was a 1272cc SOHC 2bbl I4. Horsepower was just 52 with torque rated at 64. Transmissions were a choice of 4-speed manual, 5-speed manual and 3-speed automatic. The first two trim levels were base and GLC Deluxe. 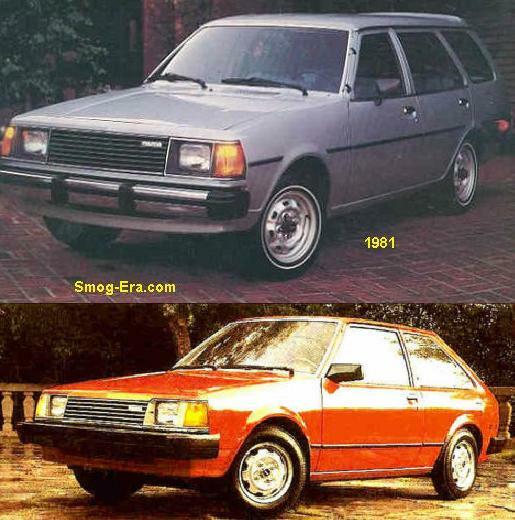 In 1978, a 5-door hatchback joined the lineup. Also added was the GLC Sport. 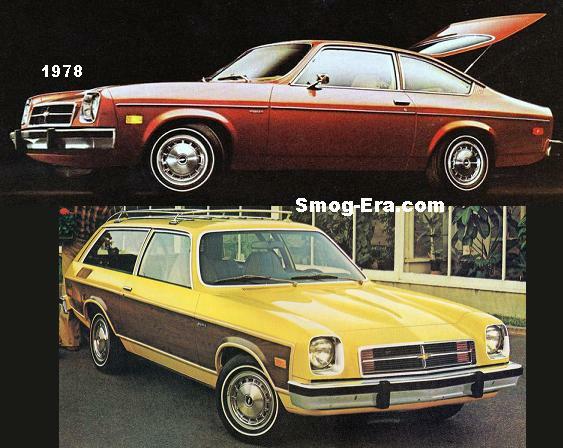 This package added a tachometer, wood-grain steering wheel, clock, standard 5-speed, and body striping. 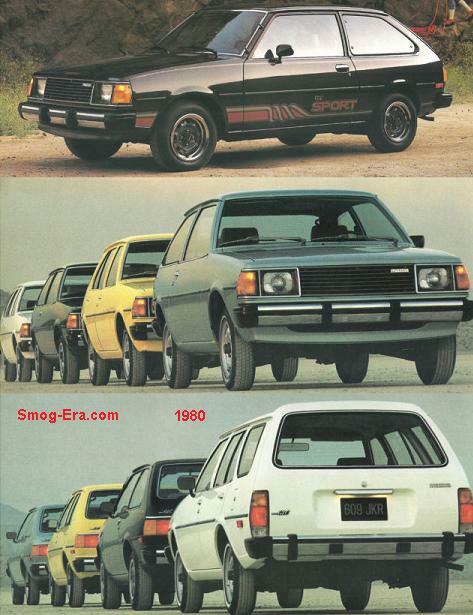 However, Sport was only offered with the 3-door hatch. For 1979, another new body layout was added, this time being a station wagon. More big news was that a 1415cc SOHC 2bbl I4 was the new standard powerplant. Horsepower on this one was 65 with the torque at 76. A new refreshed appearance was part of the 1980 GLC. 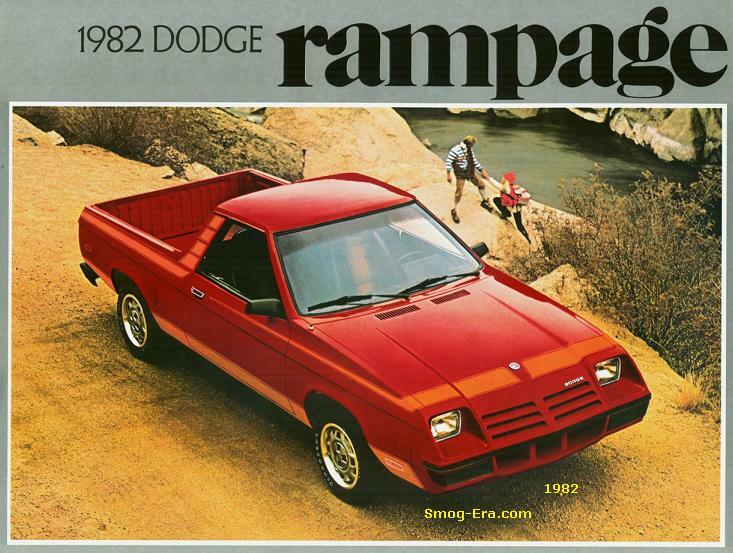 It was more squared off, plus received rectangular headlamps. GLC Deluxe was replaced this year with GLC Custom. Lots of news for the GLC in 1981… There was yet another refreshing, though this one was more substantial. 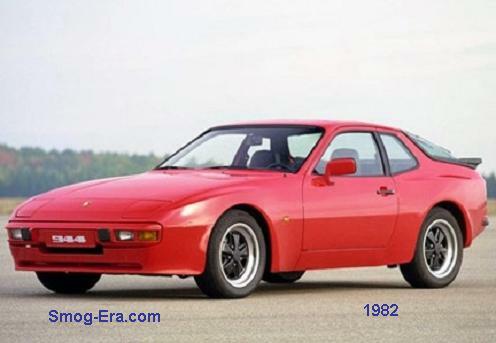 The 3-door and 5-door hatchbacks switched to a front wheel drive orientation and a longer 93 inch wheelbase. 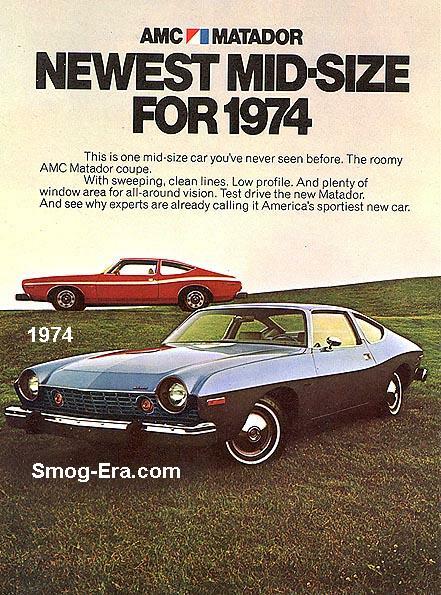 Joining them was a 4-door sedan not seen before in North America, but only with the Custom trim level. A Custom L package was also added for the sedan. However, the GLC station wagon stayed with the old rear wheel drive layout and 91 inch wheelbase. The year also saw the arrival of yet another base engine. It was now a 1490cc SOHC 2bbl I4. 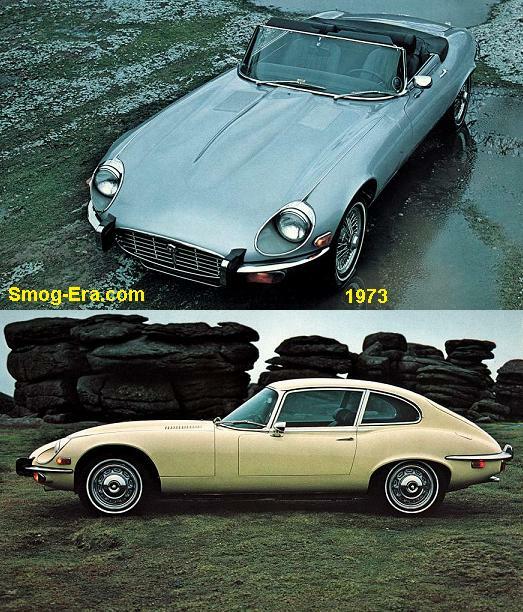 Power and torque were now 68 and 82, respectively. The GLC from this year was essentially carried over for 1982. The final year of coverage here, 1983, saw a few minor additions. The GLC Sport package was now extended to the 5-door hatch. By this time, heavy duty shocks and rear sway bar were part of this package. Power steering was added as an option to the entire line. A power sunroof and power door locks were now options on the GLC Sport models.